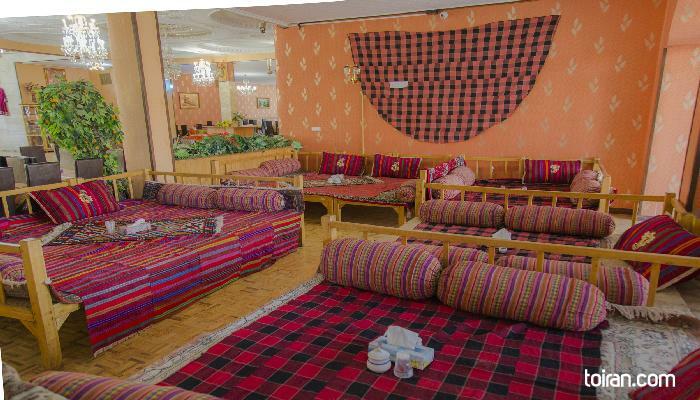 Located in Sangsar Hotel, this restaurant offers patrons tasty Persian dishes. It is highly recommended for all passengers, since there is no choices in around 200km. Quality of chiken and chelowGoosht is very good.